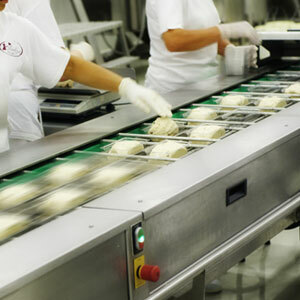 Our company has been in the food production area since 1927. In 2009 it was transferred to the new 5500 m2 new production plant. 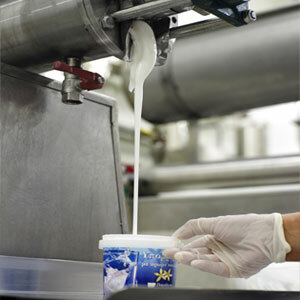 Production facilities operate under optimal conditions to ensure the hygiene and quality of the food.